The 32 in. 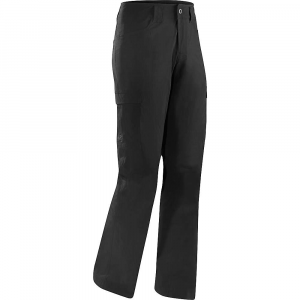 Arc'teryx Bastion pants are rugged and geared for cragging, but also transition easily to activities off the rock. The relaxed fit and traditional work-pant styling travel anywhere. 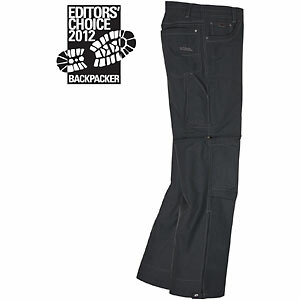 Rugged as the wild West, the Arc'teryx Bastion Pants bring a blue-collar work ethic to your day outside. 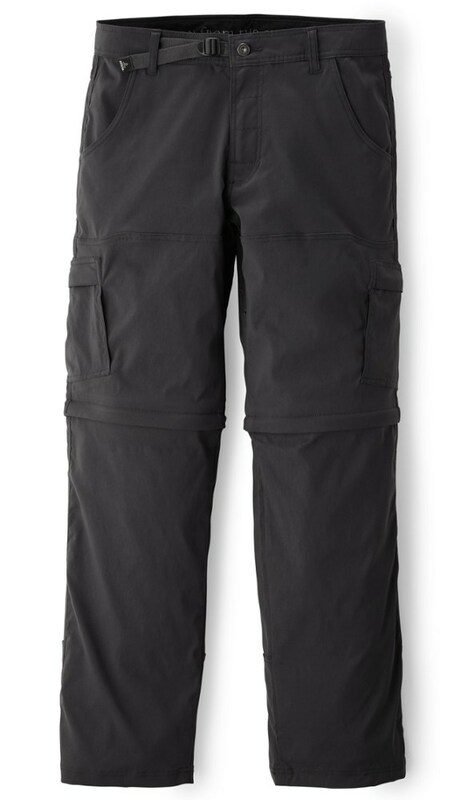 Arc'teryx Men's Climbing Pants Bastion Pant - Men's-Autobahn-Short Inseam-30 Waist 249308. 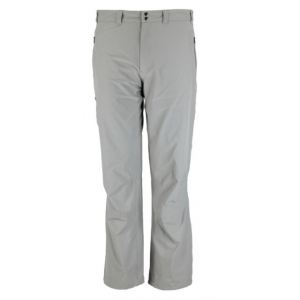 The climbing features on this pant include webbing details and a loop for climber's brush. 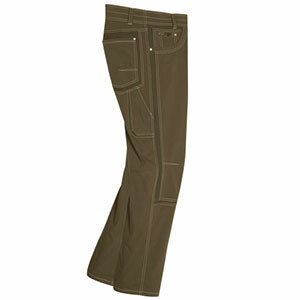 This relaxed fit pant is perfect for an active lifestyle.